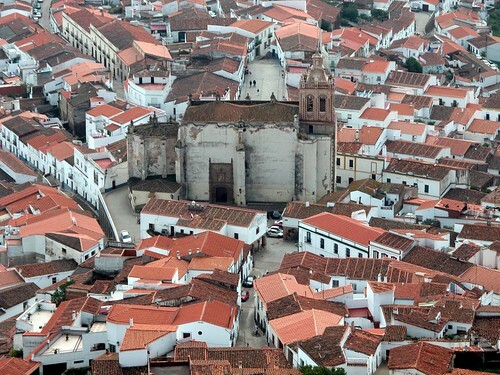 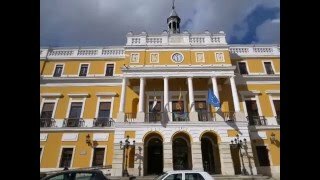 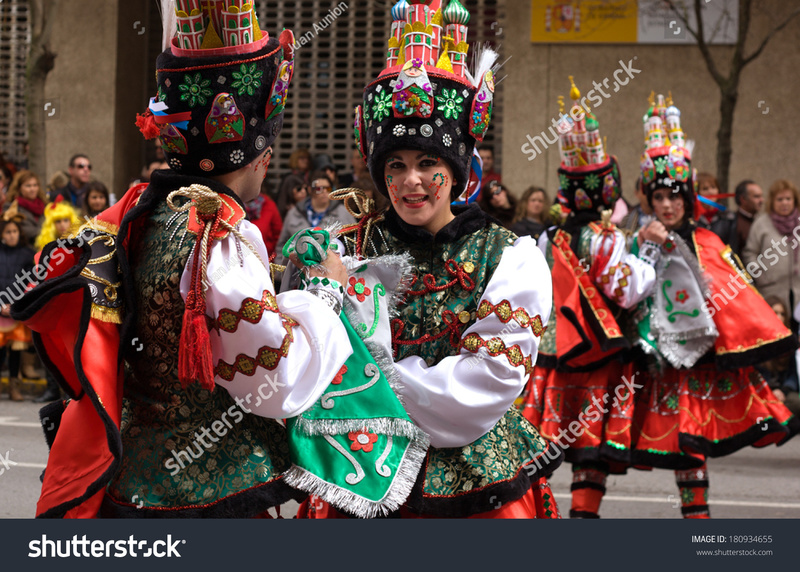 Badajoz (Spanish pronunciation: [baðaˈxoθ]; formerly written Badajos in English) is the capital of the Province of Badajoz in the autonomous community of Extremadura, Spain. 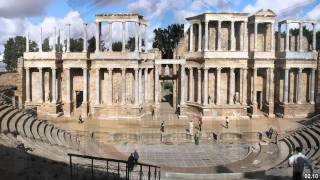 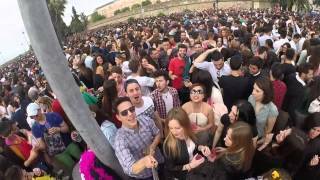 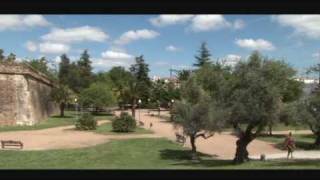 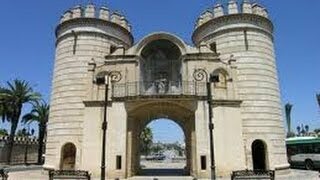 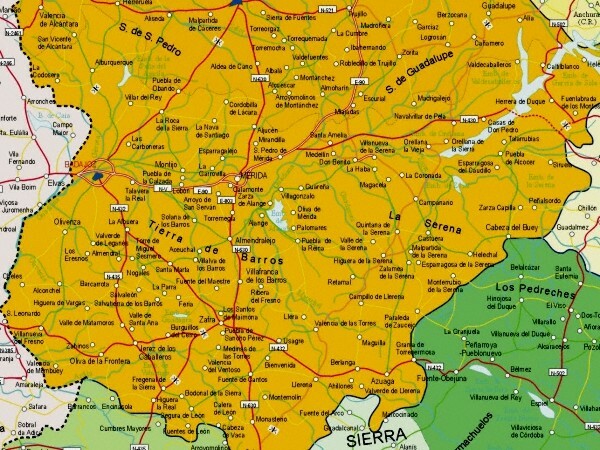 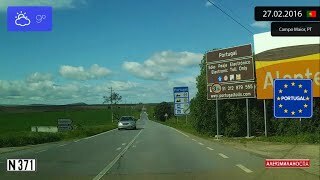 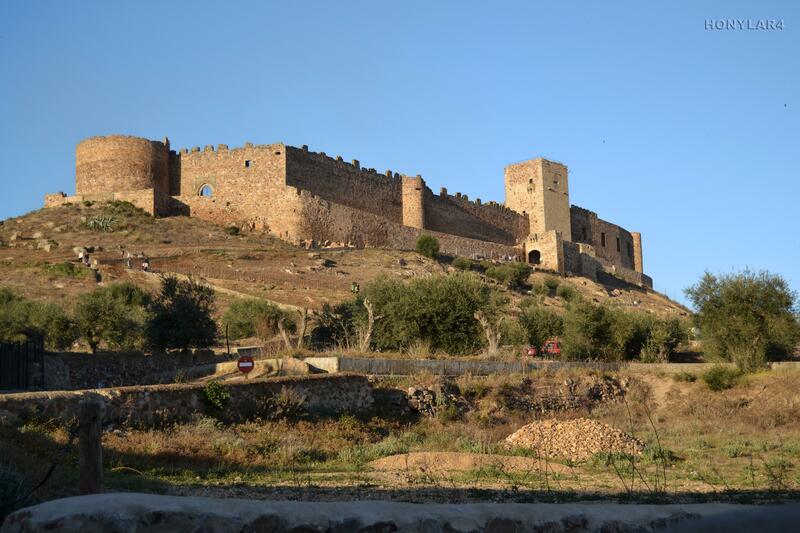 Badajoz Spain Hotels in map. 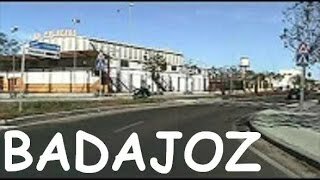 Weather for Badajoz Spain with a 5 to 10 day forecast.